Mercedes-Benz just revealed a new limited edition model that’s exclusive to the S-Class range. The German automaker calls it the “Concours S”. Car and Driver quoted a company rep saying that the car is here to highlight the “legacy of Mercedes-Benz at the Concours events”. To distance the Concours S from the regular S-Class, Mercedes gave it badges indicating its special designation. 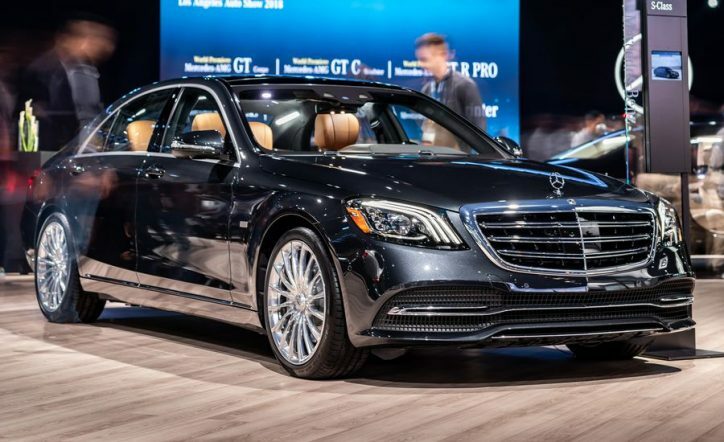 It also possesses a shiny Magnetite Black metallic paint, and it is fitted with the 20-inch alloy wheels only found on the AMG S65 and Maybach models of the S-Class series. The interior of the Concours S is where the real difference lies though. It has seat covers in tan designo semi-aniline leather adorned with unique sport perforations as well as gray stitching and piping. 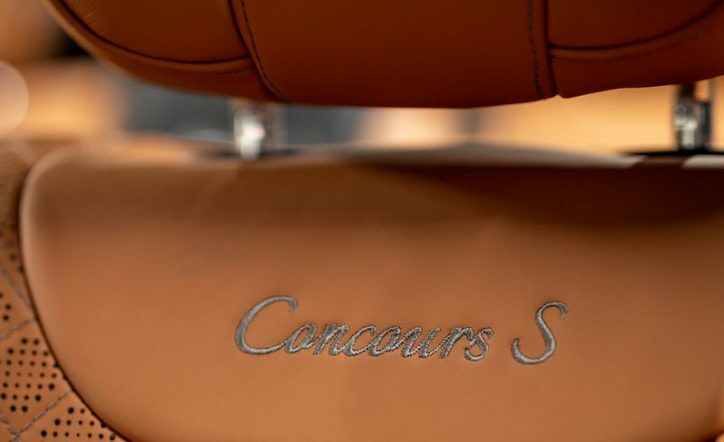 Moreover, it has “Concours S” embroidered on its headrests. 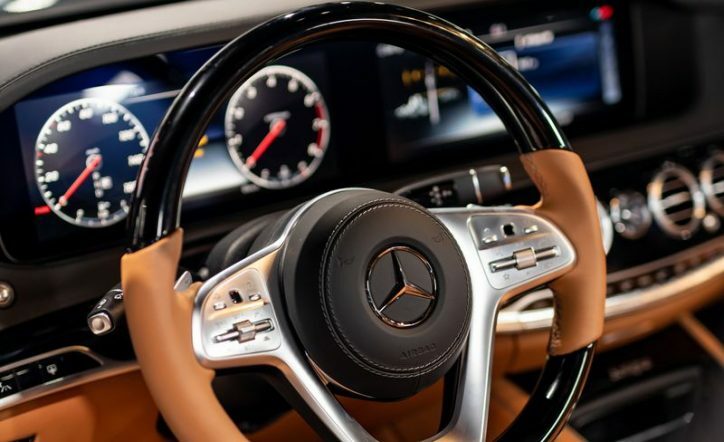 Meanwhile, the leather steering wheel, dashboard, and doors are embellished with piano black lacquer. Even the floor mats have the “Concours S” badges, and these can be swapped with full-leather mats too. Lastly, each model has a numbered plaque integrated within the front cupholder cover. The Concours S carries the same output as the S560 and S560 4MATIC models. That means 463 hp and 516 lb-ft of torque under its hood. Only 100 examples of the Concours S will be made for the S-Class in the U.S. The model is expected to be rolled out in early 2019.